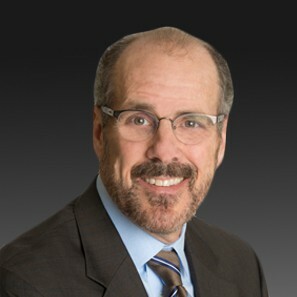 John Balaguer is Managing Partner of the Wilmington office. His bio is available here. The Appalachia Services Project (ASP) brings thousands of volunteers from around the country to rural Central Appalachia (Virginia, West Virginia, Eastern Kentucky, Eastern Tennessee and Western North Carolina) to repair homes for low-income families. Through ASP’s youth program, junior high, high school and college students come to Central Appalachia with adult leaders for a week during the summer to perform this important work. Along with other members of my church, I have served as an adult ASP leader for 25-35 youth from our church and surrounding community (including my own two children), one week each summer for 18 of the past 22 years. ASP’s mission is to make homes warmer, safer and dryer and its philosophy of service is to accept people right where they are, just the way they are. 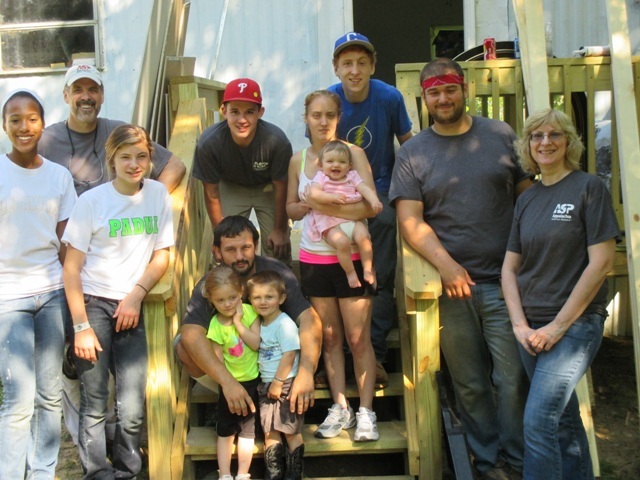 I recently spent a week in East Lynn, West Virginia with ASP where I worked with one other adult and five young people (ages 15-22) replacing the floors and front door of the home of a young family with three children under four years of age. Read more Why I Care profiles.